Please join us the last weekend in October for The Perfect Gift, the country's largest and oldest charitable gift show. 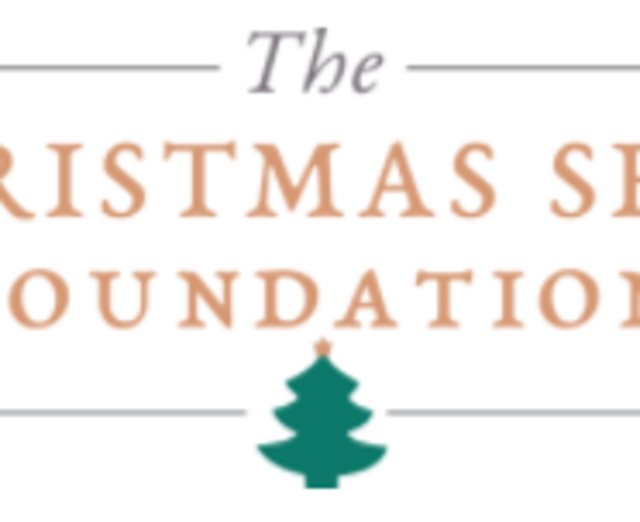 Founded in 1920,The Christmas Shop Foundation is an independent volunteer organization committed to improving the Delaware community by raising funds for a variety of non-profit programs that enrich lives and help people in need. The Perfect Gift features some 30 exhibitors with gifts for everyone on your shopping list. From high-end luxury items to affordable stocking suffers, The Perfect Gift has it all. 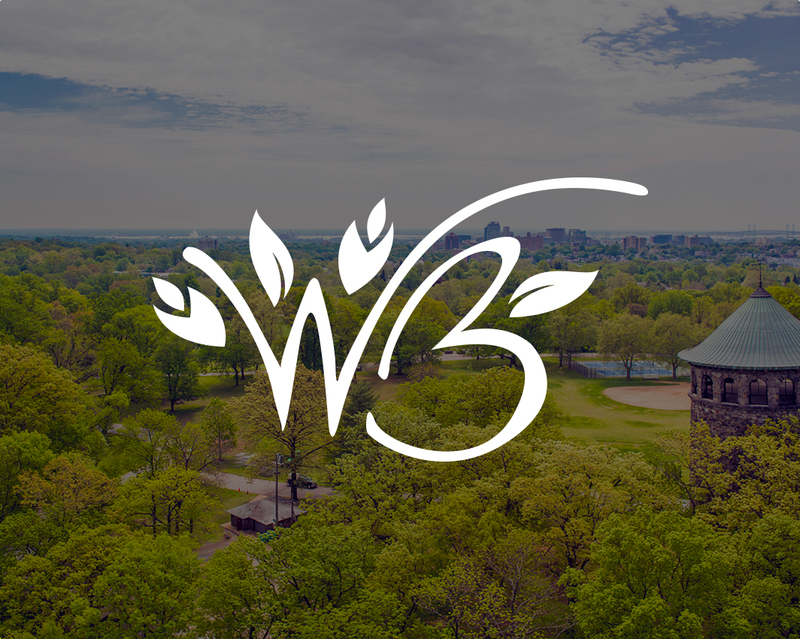 Visit the website for updated information.